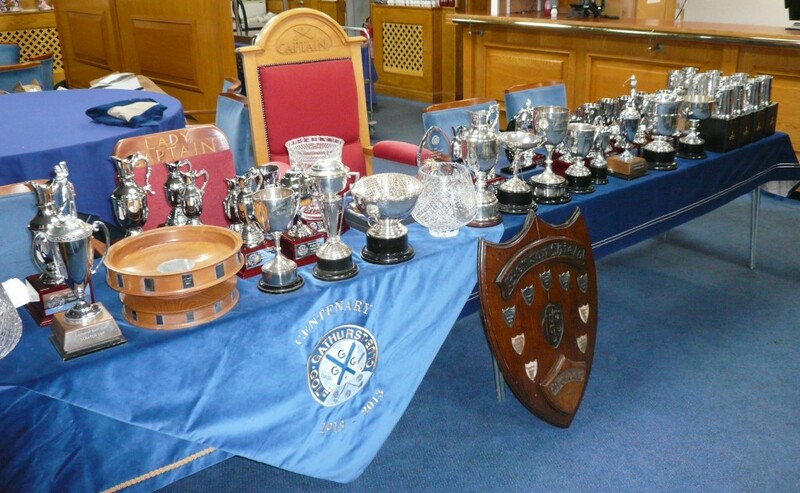 The season finale took place on Friday 9th November with the major prize presentation. 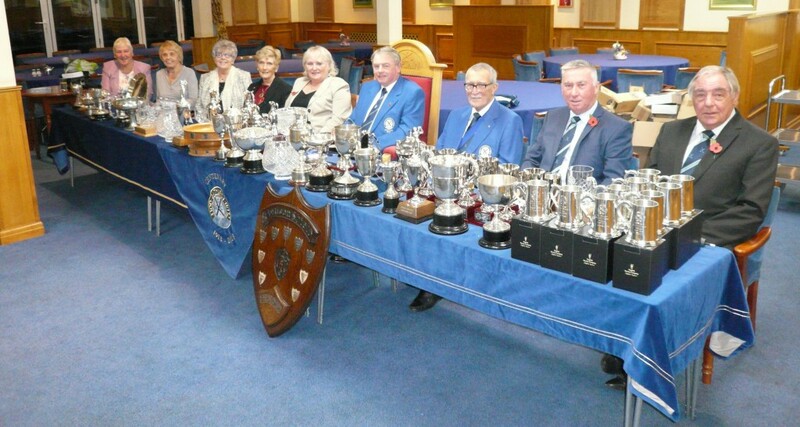 The winners collected their trophies from the Lady Captain (Mrs June Glen) and the Captain (Mr David Dean). 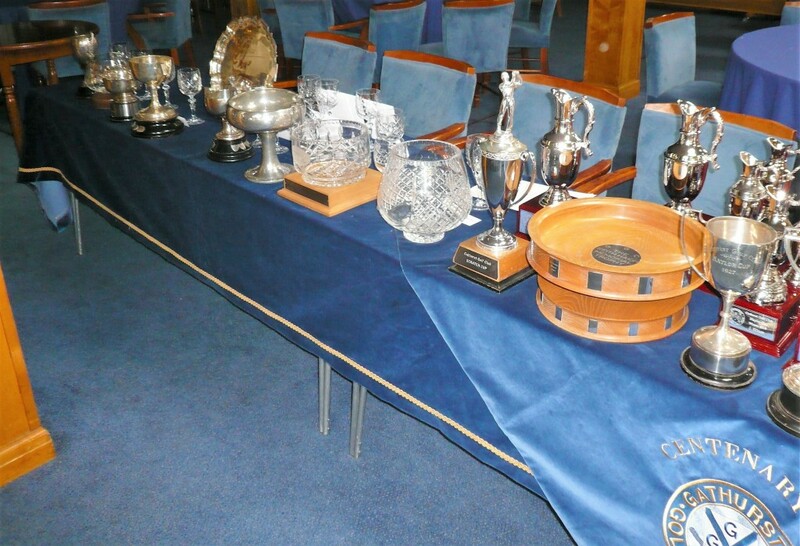 Prizes were also presented for the Monthly Medal Winners and those who had Holes in One during the season. Congratulations to everyone who picked up a prize (there is a list at the end of this post), better luck next year for those of us who weren’t successful this year.